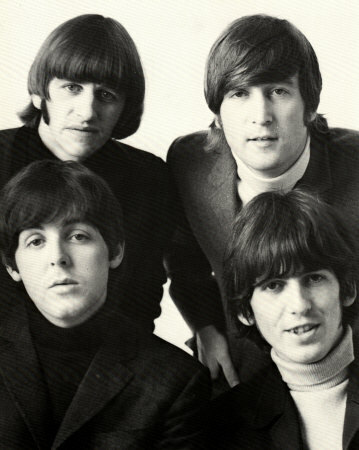 ← Beatles Freak Reviews 100th Blog Post Contest! I started seeing mentions of Beatlebone by Kevin Barry on social media about 2 weeks ago. Couldn’t help but notice that major newspapers such at the New York Times were reviewing this book, so I decided to take a quick look see to find out what it was about. I don’t read other reviews of books before I review them…I don’t want to go into it tainted. But once I found out that it was a novel with John Lennon as it’s central character, I decided I needed to read it. Within three days I was ranting to my husband about how wonderful this book is. The writing is in a style that I’ve never read before now. Conversations are without quotation marks, yet you feel as if you’re there with John and Cornelius as they try to get John to his island in Ireland. There’s darkness, then light. Darkness, then light. Then…Part Six happens! What the f*ck, Kevin Barry and Doubleday?! Just when I was loving the story, Barry’s writing style, the cave, the hotel, the birds, the rabbits, the elf and the wolf…they dump Part Six in there. Seriously, folks? Why? I wanted so bad to give this book my best rating.